As soon as I read or hear the name T.S. Eliot my mind starts singing “Macavity, Macavity, there’s no one like Macavity, for he’s a fiend in feline shape, a monster of depravity’’. ‘’Poetry is not a turning loose of emotion, but an escape from emotion; it is not the expression of personality, but an escape from personality. But, of course, only those who have personality and emotions know what it means to want to escape from these things’’. ‘’Those who will risk going too far can possibly find out how far one can go’’. 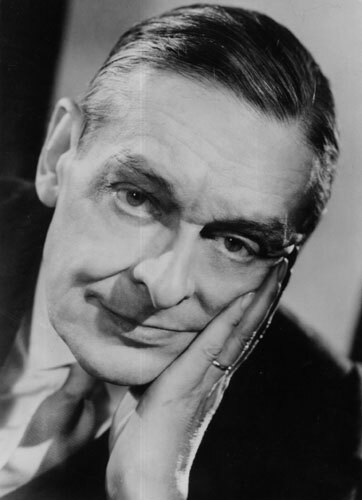 Now here are some base facts about the man that was: Thomas Stearns Eliot was born on the 26th of September 1888 and died on the 4th of January 1965. Thomas was an essayist, publisher, playwright, literary and social critic and one of the twentieth century’s major poets. He was born in St. Louis, Missouri in the United States but later he moved to the United Kingdom. What he means to me: I have this little poem book by Thomas called Old Possum’s book of practical cats. Yes it’s a book of poems on cats. Yes CATS. 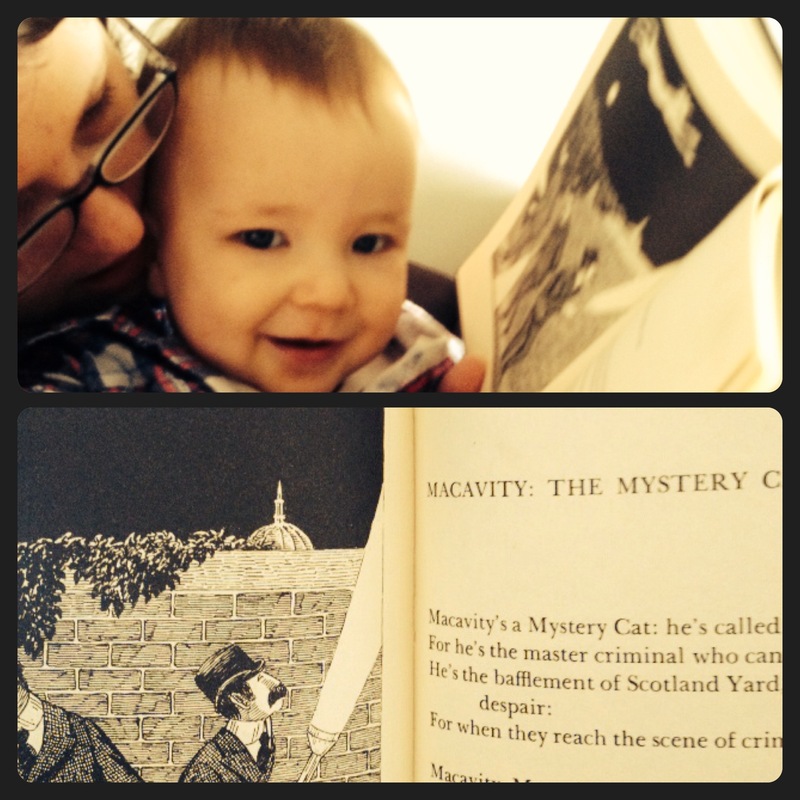 I’ve had this book as long as I can remember, my mother used to read it to be before bed and now I read it to my son. My favourite poem of is – take a guess – YEP Macavity (I even have a musical version I put on and dance and sing around the kitchen to). Now I know he wrote a lot more variety and more meaningful works than Macavity, but it’s what connected be to him as a child. I can remember going to see the musical when I was younger with my parents and grandparents. The Christmas after we all had saw the musical I convinced my mum to buy my grandmother the CATS musical official CD collection and on Christmas day I danced around my grandmothers lounge room as she sang along. Me: Sarah Fairbairn. 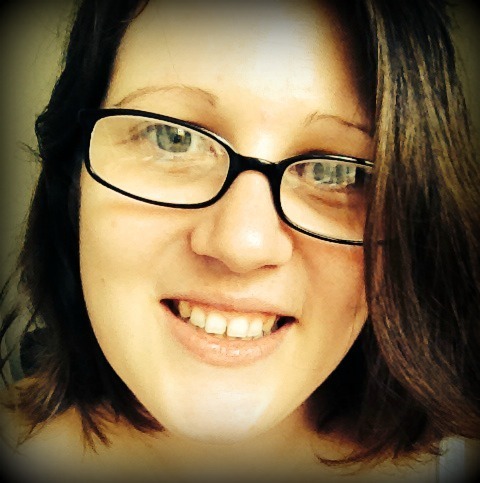 I’m a full time Mum and Wife, a part time accounts admin clerk and a whenever I can blogger and poet. I’ve just published my First Poetry eBook My Mind The Menace and I have a second in progress. This entry was posted in Humanoid ‘ish’ and tagged CATS, Macavity, poem, poems, Poet, Poetry, poetry collections, Robert Zimmerman, T.S. Eliot by Sarah "SacaKat" Fairbairn. Bookmark the permalink.